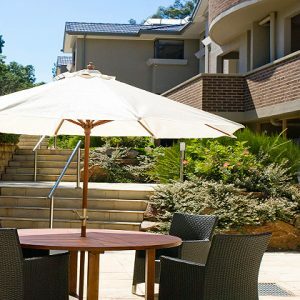 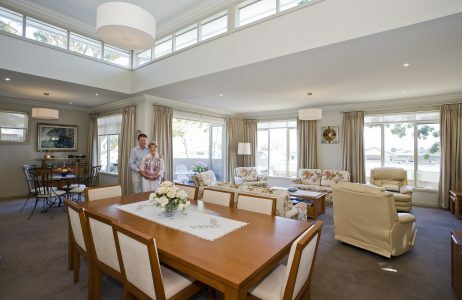 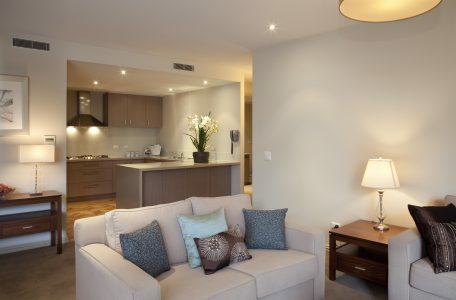 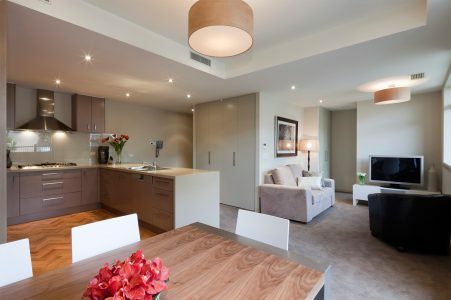 The concept behind this award-winning boutique retirement facility in Balwyn’s exclusive Yarrbat Avenue was ‘Urban Resort for the over 55s and beyond’. 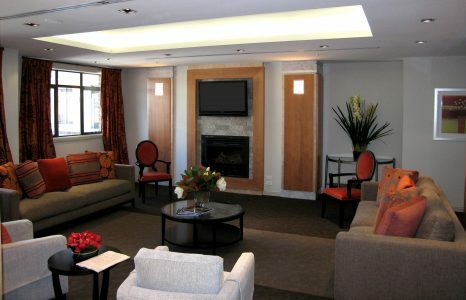 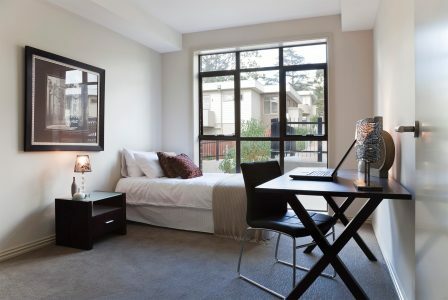 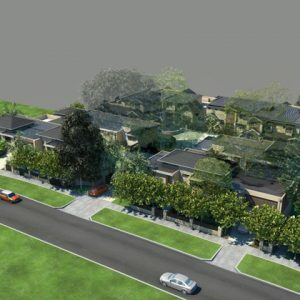 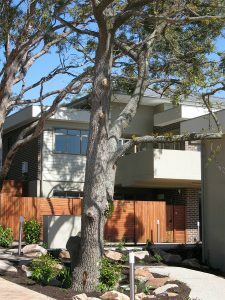 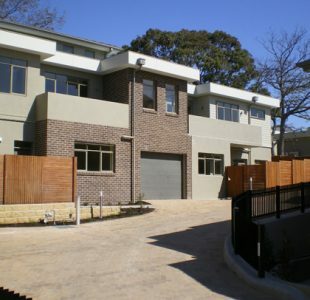 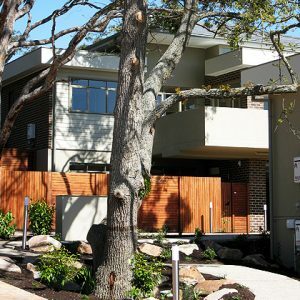 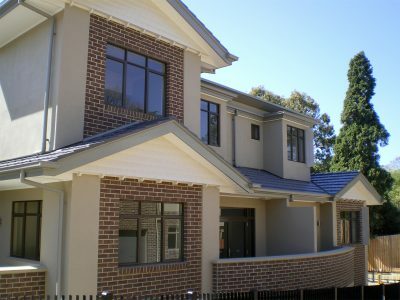 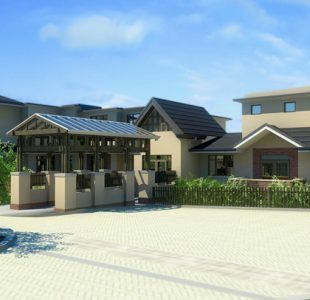 The brief was to provide a variety of acommodation types, including one, two and three-bedroom luxury apartments, and several detached townhouses that complemented its surrounds. 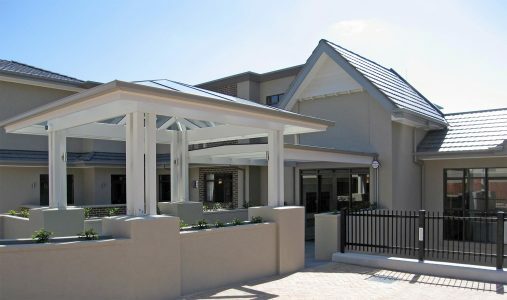 The mature-aged living complex provides residents with an indoor pool, gym, billiards room, theatre, lounges and outdoor spaces. 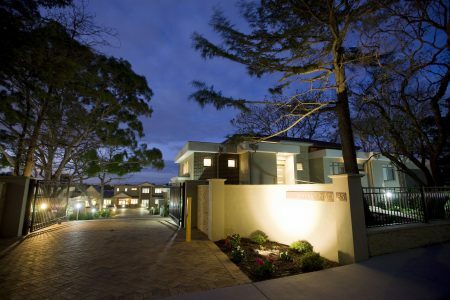 This development achieved the top energy rating for its time, including underground water tanks, watering systems, low-energy system, with native landscaping to attact indigenous fauna. 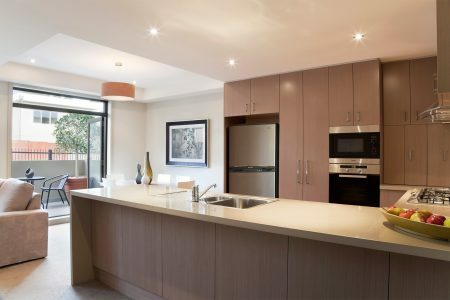 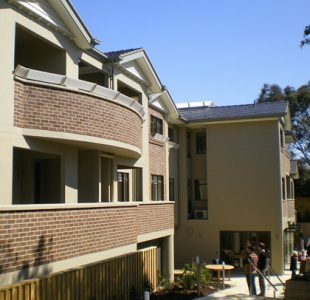 This project is considered to be one of the most financially successful developments of its type and was awarded the Urban Design of Australia’s award for innovative housing in 2010.